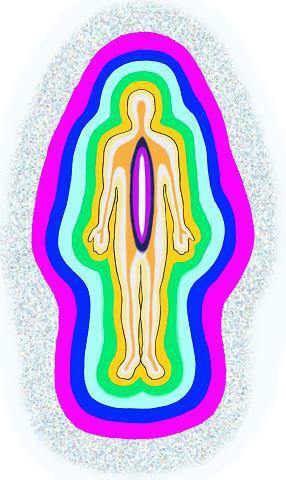 Extraordinary New Ways to Run Life Force Energy! Thank you for completing the Quantum-Touch Level 1 Workshop Survey! We appreciate your feedback! As a Thank You for completing the Level 1 Workshop Survey, please enjoy Please enjoy your free gift: Extraordinary New Ways to Run Life Force Energy.